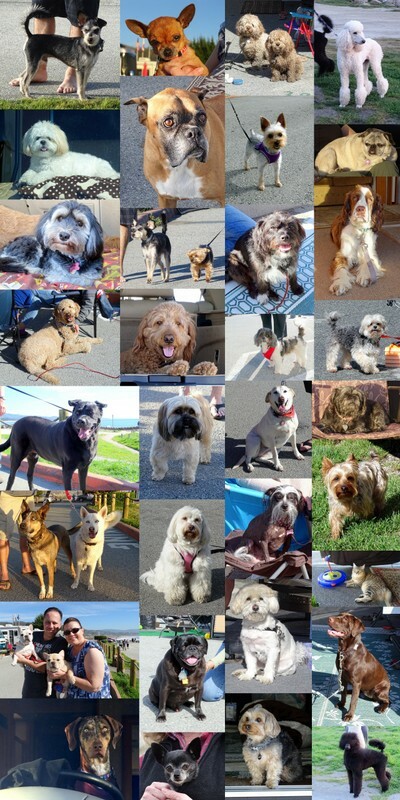 Here are some of the pets who visited Pillar Point RV Park in Half Moon Bay, California in July, 2015. 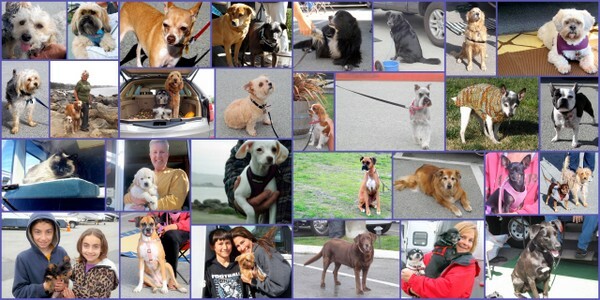 Rather than a collage, I put the photos into a quick video, so you can each each pet more clearly! Enjoy! Half Moon Bay, CA - Pillar Point RV Park - The Best Weather Days Are Here! What a day, what a day, what a wonderful day Sunday was! (except the 49er loss) Besides being a spectacularly beautiful day...perfect 68 degree temperature, sunny skies and a slight cool breeze, the marine animal kingdom kept us all very entertained. There was a school of something out in the ocean the day before yesterday, because the seagulls were sqawking and the pelicans were circling and diving every few minutes. It was really quite a sight to see. Those pelican bodies with the long beaks....they look like a dagger piercing the water and always seem to get the morsels they are looking for.